With Apple being done with the iPhone 6s and the iPhone 6s Plus, there are a very few devices that are left before 2015 is officially over. All eyes right now should be on the Nexus pair due from Google later this month, with both Huawei and LG expected to launch Nexus devices this year. Speaking of LG, the company has been widely praised for the G3 and the G4, both devices which offer excellent performance with little to no issues. 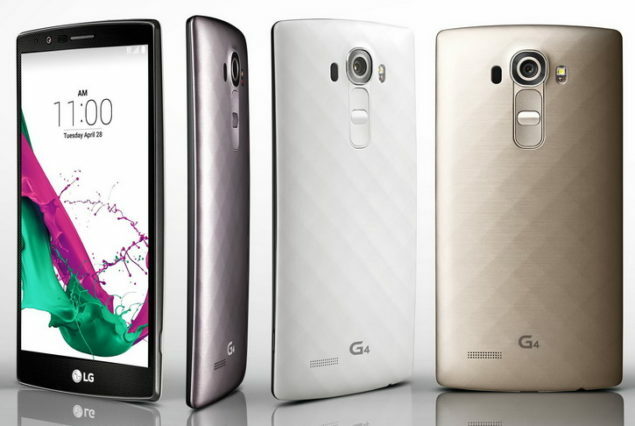 And with 2016 looming about, information has started to surface about the next LG flagship, the LG G5. When it comes to the LG G4, one feature of the device stands out from the rest. LG’s flagship smartphone is known for its special focus on the camera, with LG having gone as far as to have the device tested by professional photographers to prove its point. The G4’s camera has a complete manual mode, which allows you complete control over the device’s camera features and results in some amazing photographs when put under the right hands. The sensor on the G4 is also larger than its predecessor, and according to today’s information, LG’s going to be taking things even further with the LG G5. With the LG G5, you’ll be getting a 20MP, 1/2″ Sony camera sensor, so the quality of photographs taken by the device should be expected to increase massively. This, coupled with LG’s own tweaks to the G4’s interface and software should allow for some top-tier photography, unrivaled in the industry. The G5 is expected to come early next year, perhaps as the first quarter ends, so we should also expect leaks and speculations about the device to start increasing. Aside from the device’s camera details, the source also posted some information about its processor. As expected, the LG G5 will be powered by the Qualcomm Snapdragon 820, which should power most of next year’s Android flagship smartphones. With the LG G4, the company chose to rely on the hexa core Snapdragon 808, rather than Qualcomm’s flagship Snapdragon 810 due to potential overheating issues. The Snapdragon 820 will be coming with its own features which include an upgraded DSP, all new four Kryo cores and an upgraded Adreno 530. Qualcomm’s moving more towards heterogeneous computing with the processor and the Snapdragon 820 will combine CPU, GPU and DSP functions more closely than its processor. 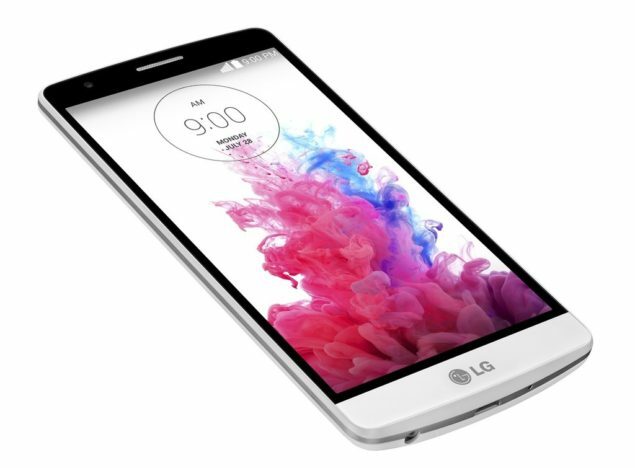 Its expected to be debuted early 2016 so keep you eyes peeled for the Snapdragon 820 and the LG G5. We’ll keep you updated in the meanwhile.